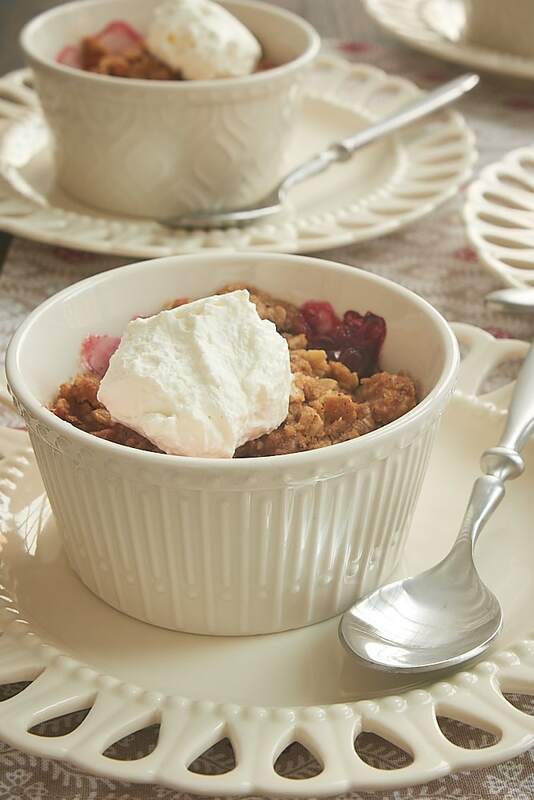 Cranberry Pear Crumbles are wonderful treats for a small gathering. 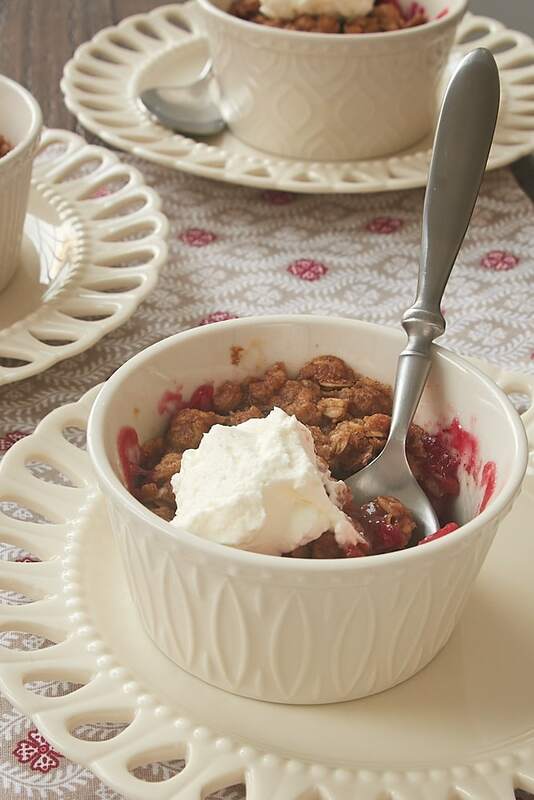 Baked in individual ramekins, these delicious crumbles add a touch of elegance to your table. While it’s nice to have big gatherings with lots of food and friends, there’s something to be said for smaller gatherings, too. Whether it’s a normal night at home or an intimate holiday meal, it’s still such a treat to have a homemade dessert. 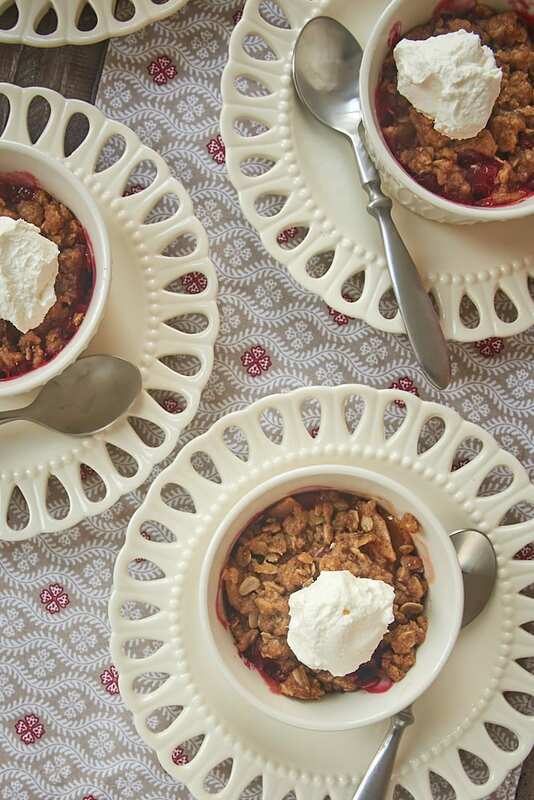 These Cranberry Pear Crumbles are a scaled-down dessert for just such occasions. 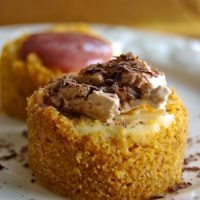 These crumbles are baked in individual portions for easy serving and an elegant presentation. 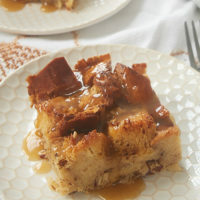 They come together easily, too, for a wonderful dessert that doesn’t take a lot of time and effort. 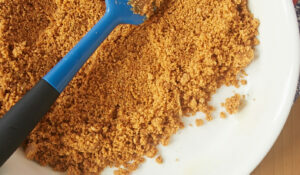 While I made these crumbles with four servings in mind, you can easily scale it as you like. If you’d prefer to bake it in one pan, then just scale it as you need for the size pan you have. You may need to increase the baking time a bit depending on the size and type of pan, so just keep an eye on it toward the end of the suggested time and use your best judgment to adjust from there. 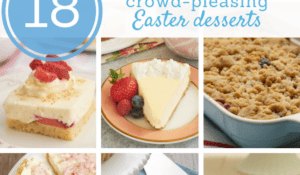 If you want to make these crumbles in advance, just cool them and cover before refrigerating. Then you can reheat them in the ramekins in the oven for a few minutes. 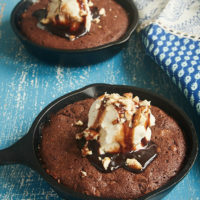 They’re really fantastic served warm with a scoop of sweetened whipped cream or ice cream. 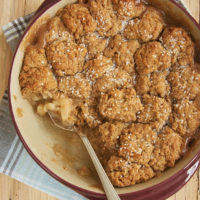 Find more crumbles, crisps, and cobblers in the Recipe Index. 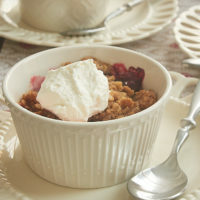 Cranberry Pear Crumbles are a sweet ending to a meal with a few of your favorite dessert lovers. Combine the pears, cranberries, sugar, corn starch, lemon juice, and cinnamon in a large bowl. Set aside while you prepare the topping. 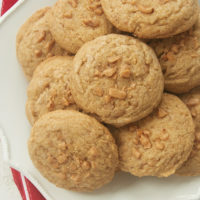 Combine the flour, oats, brown sugar, cinnamon, and salt with a pastry blender, a fork, or your fingers. Divide the pear mixture among 4 8-ounce capacity ramekins. Sprinkle the topping mixture over each. Place the ramekins on a lined, rimmed baking sheet to catch any potential spills and to make it easier to get them in and out of the oven. 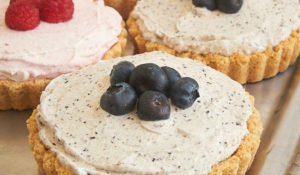 Bake 25 to 30 minutes, or until the topping has browned and the filling is bubbly. 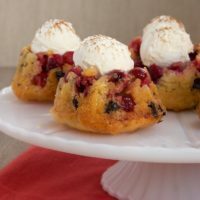 Serve warm with ice cream or sweetened whipped cream. *I prefer to use fresh cranberries whenever possible. If you want to use frozen cranberries, rinse and dry them before using.